We are in this world only once and therefore we should try and live life king-size. Towards this objective there is no doubt that the home that we live in has a big role to play. In keeping with their rich and envious track record the Sikka Group has come out with the new amazing and unique housing project christened as Sikka Fortune. 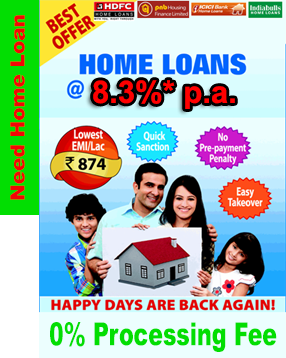 The project is coming up in Narela Delhi and is coming up in a big open location. Those who hate staying in urban pollution, noise and cacophony would certainly find many reasons. 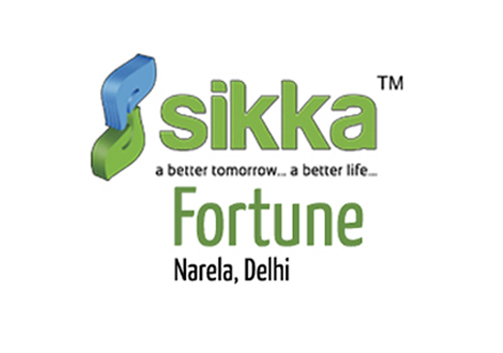 The Sikka Fortune project boasts of green open spaces and hence the best of oxygen and pollution free environment can be expected at all points of time. The project also has some of the best sceneries to offer by way of beautiful landscapes. The sceneries can certainly play a big role in helping to de-stress both the body and mind. However, there are a few more pertinent things that go a long way in making this project so very special. In spite of having the best of greeneries, the project is not very far off from all the important areas of Delhi. The best of connectivity is available by way of buses, metro trains, autos and of course by private vehicles. The roads are very good, broad and the connecting arterial roads are also well developed. It would also be pertinent to mention here that the outdoor facilities are simply amazing and one can get the best of water bodies, water fountains, huge parking spaces, recreational spaces and much more. The project offer a number of 2, 3 and 4 BHK apartments of various sizes starting from 1355 square feet and going up to 2695 square feet. The project well and truly provides world class homes that come with the best of interior fittings and decorations making it well and truly a world class experience.